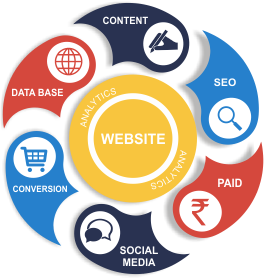 Digitals Daddy is one of leading Digital Marketing and Social Media Marketing Agency in Gurgaon and Delhi. We have developed unparalleled strategies to augment the sales of your brand across all social platforms. We have proven our results by helping our clients by not only enhancing their brand visibility but also by making them leader in the industry in terms of Search Traffic, Reach, Sales and Customer Engagement. 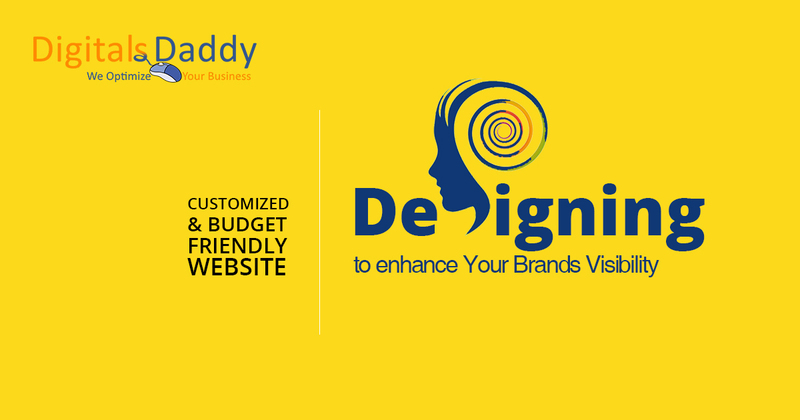 Digitals Daddy implements and manage different web analytics tools to surpass the client’s competitors. 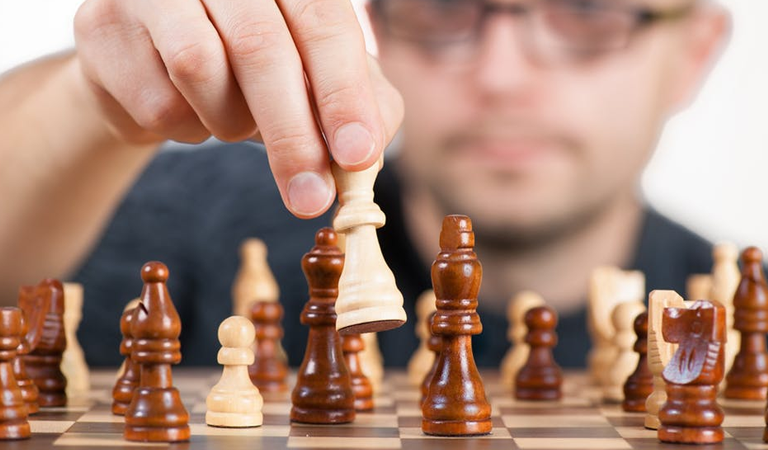 We understand that knowing your competitors and its game is vital, by understanding their strategies we plan how to proceed and counter. We believe that Web analytics tools are important to set benchmarks and to track the success of the road map we had adopted for digital marketing plans. Digital Daddy makes SEO friendly website and implements On-Page SEO that help the website to rank in the google and other search engine. As content is a major part of digital marketing, we make content that sells your product or services and targets your audience. We have built a search strategy for handling your customers. We know that any search can be your next customer. Digitals Daddy offers complete Digital Marketing Solution and Consultancy that includes On Page and Off-Page Search Engine Optimization, Social Media Optimization, Search Engine Marketing, Pay Per Click, Affiliate Marketing and Web Analytics. 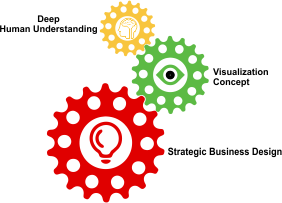 Our eight step structure help our client’s to know the Performa of the work we do. What Digitals Daddy Does as a Digital Marketing Agency? Digitals Daddy will help you to achieve first page ranking in all major search engines in Google or Bing. We find relevant keywords that your customers ask in these Search Engines or in any Web Platform. We make sure we answer all your customers’ answers in almost all digital platforms. We provide on and off page optimization, this makes your website user and SEO friendly. We build accounts and manage campaigns in all Digital marketing platforms: Google Adwords, Bing Ads, Facebook Ads, LinkedIn Ads, Twitter Ads, Yahoo Search Marketing. We will augment your business leads and sales through our SEM services. Digitals Daddy covers all the aspects of online marketing our aim is to make you popular across all the platforms like Facebook, LinkedIn, Google+, Twitter, Instagram, Pinterest, Tumblr, etc. We cover social media news from search angle and provide inputs in all platform and make your brand visible across all platforms. Digitals Daddy has a set content pattern and we have developed the content according to our expertise in the industry, we know the importance of content and we keep it attractive, plagiarism free, engaging and within the set standards. We share the contents in all social media platforms; we hold expertise in PR contents and publishing it in top newspapers of the world digitally. Our content helps to popularize your brand and eventually make your brand visible. We create banner ads and links and place it on third party websites and channels and make your brand most viewed. We not only expertise in promoting your brand through website but we also believe that promoting your business through mobile phones beats the rest. We expertise in mobile marketing through every mobile operating system, be it Android, iOS and Windows. 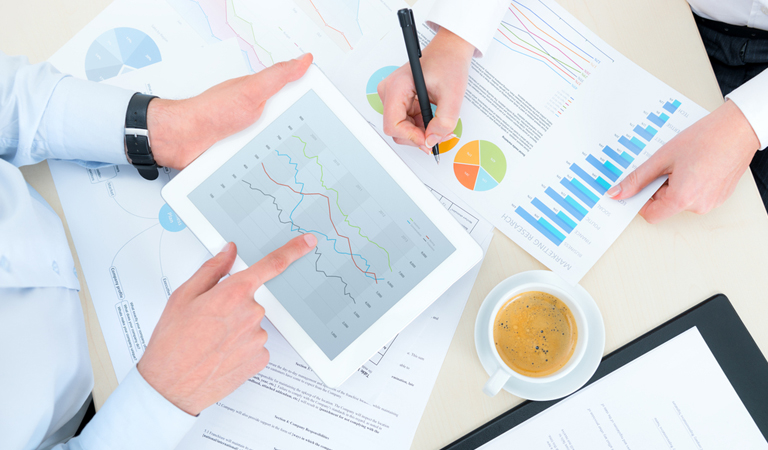 We target customers’ basis locations, interests and behavior to get maximum results. 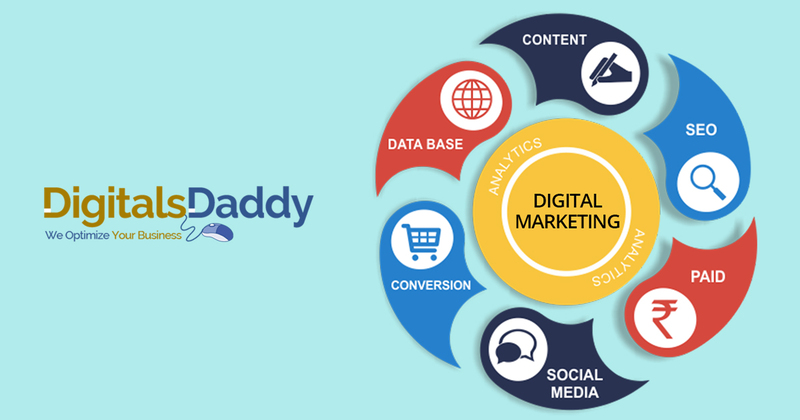 Digitals Daddy is one of leading Digital Marketing and Social Media Marketing Agency in Gurgaon and Delhi. We have developed unparalleled strategies to augment the sales of your brand across all social platforms.